28–31 About eight days after saying this, he climbed the mountain to pray, taking Peter, John, and James along. While he was in prayer, the appearance of his face changed and his clothes became blinding white. At once two men were there talking with him. They turned out to be Moses and Elijah—and what a glorious appearance they made! They talked over his exodus, the one Jesus was about to complete in Jerusalem. 32–33 Meanwhile, Peter and those with him were slumped over in sleep. When they came to, rubbing their eyes, they saw Jesus in his glory and the two men standing with him. When Moses and Elijah had left, Peter said to Jesus, “Master, this is a great moment! Let’s build three memorials: one for you, one for Moses, and one for Elijah.” He blurted this out without thinking. The theme of the transfiguration is a powerful theme affirming that Jesus is the Christ who is the Glory of God transcending Moses who represent God’s Laws and Elijah, God’s Prophets. Jesus is the Son of God and deserves to be followed. While most attention is focused on Jesus, Moses and Elijah, and sometimes unfairly on Peter, John and James, it is sometimes missed that another person is also on the mountain. He is there in the form of a cloud. There is a sense of disorientation. This is especially true in thick clouds where we cannot see anything and feel anything. We are so dependent on our senses that without them we become lost. This disorientation can be frightening. It can also be liberating. 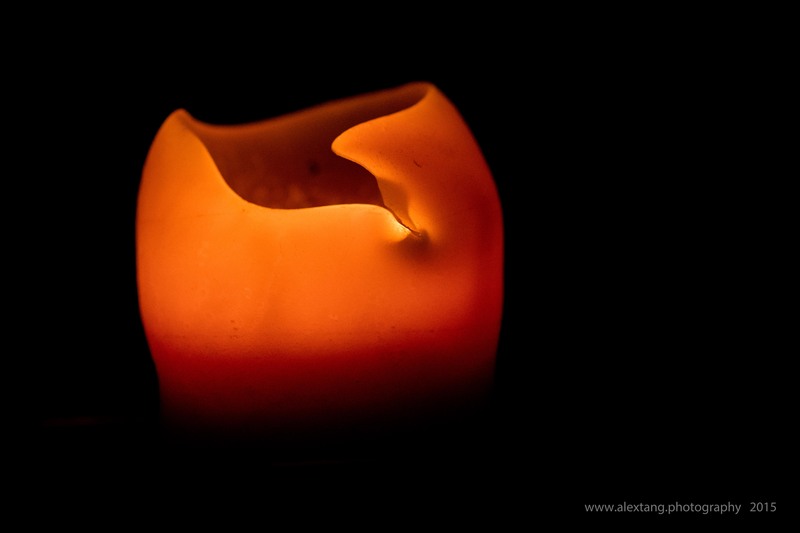 Without the input of our senses, we can be open to the voice of God. Often, the input from our senses is so distracting that we cannot hear the soft whisper of God’s voice. This is especially so in our loud, noisy and neon culture where there are overstimulation and supersensory saturation all the time. There is a sense of Mystery. In a cloud, our self-constructed sense of reality often crumple. Together with it goes the God which we often constructed in our own image. Most of us put God in a box because it is easier to understand him. And we love to have the certainty that we have had God all figured out. God is much more that our finite minds can comprehend. That is why God is still Mystery. A walk in the cloud will remind us of that important perspective. There is a sense of unknowing. Closely allied with Mystery is ‘unknowing’. The Cloud of Unknowing is a 14th-century book on Christian mysticism. Also using the metaphor of a cloud the unknown author explains that it is impossible for us to really know God, let alone understand him. The only way know God is to abandon all our preconceived ideas about God, to let go and enter into a state of ‘unknowing’. Hence are we then ready to understand the nature of God. Even then we can only know what God has chosen to reveal to us. There is a sense of presence. Cloud is composed of water vapour. We get wet in a cloud. If God is a cloud, we will similarly feel his presence. God’s presence permeates all of creation. Enclosing the disciples in a cloud reminds them of his presence. The Transfiguration event happened following questions about Jesus’ death. It highlights Jesus’ path of suffering and death on the cross. In Luke 9:31, Moses and Elijah appeared to speak to Jesus about his departure. The word departure may also be translated as exodus, linking back to the Israelite’s history. Luke document this to affirm that the Christ is to die and resurrect. This is so important that even God came down in a cloud, something that has not happened since the exodus event! As a cloud, God reveals much of himself. May we draw wisdom from this reflection. English-educated Chinese Christians in Malaysia and Singapore faces a unique quandary. Their mindset, worldview and culture are influenced by the Anglo-American influences that come with an English education system. Yet, these Christians are ethnic Chinese brought up with their Chinese cultural heritage whether they are aware of them or not. No wonder they are often called bananas – yellow on the outside but white in the inside. That is one of the reasons why mainland Chinese when China was forced open to the West were very resistant to Christianity. They see Christianity as a Western imperialist tool. They recognize that embracing the Western culture will threaten their Chinese identity. Early Chinese Christian converts were regarded as no longer Chinese. Present day English-educated Chinese Christians still struggle with the issue of whether they are Chinese Christians or Christian Chinese. This is especially acute in families that no longer speak Chinese or any of its dialects. In many such families their lifestyles are closer to Anglo-Americans rather than to their Chinese-educated brethren. Yet intrinsic to their identity is their Chinese heritage. The pull to their roots become stronger as these English-educated Chinese becomes older. This highlights an important point. As Christians were are not only called by God to be his people (special calling), to be his agent in redemption (general calling) but also to embrace our cultural heritage (cultural calling). Our cultural heritage shows the diversity of God’s people. Revelation 7 shows a heavenly scene where there is a mighty multitude of God’s people from every nation, people, tribe and language. 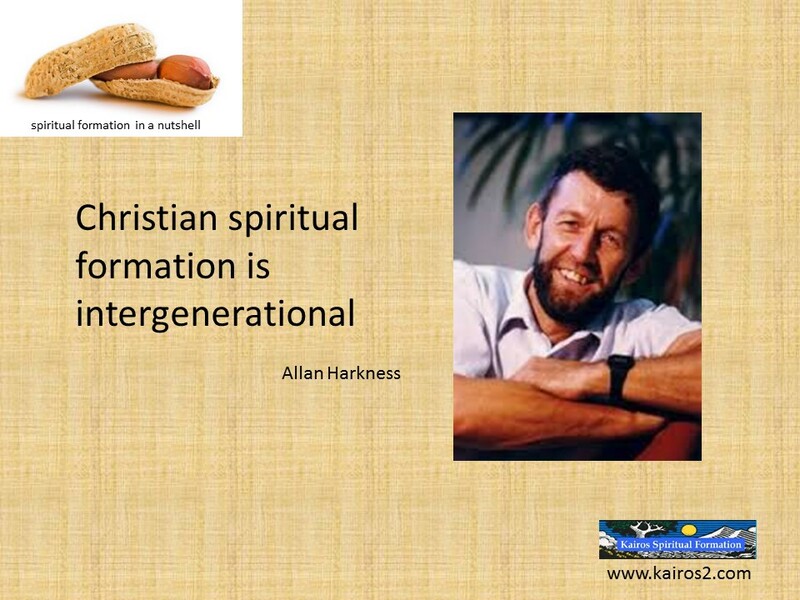 As Christians, we are to incarnate our ethnicity and its culture. 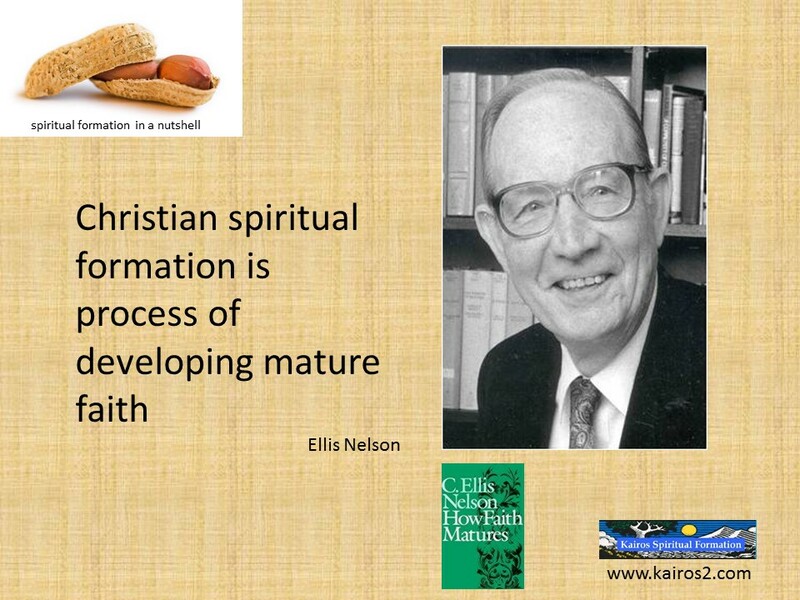 This is especially true in our Chinese English-speaking congregations in Malaysia and Singapore. I am sure this will be same with Chinese Christians elsewhere. There is much we can learn from our Chinese Chinese-speaking congregations in the way they have contextualized the gospel and Christian living within the Chinese heritage. In Chinese culture, the Chinese Lunar New Year is the most important event in the year. The reunion dinner where the whole family comes together is the social event of the year. Family members travel thousands of miles to attend. I have observed over the years, for many English-speaking Chinese Christians, the Lunar New Year celebrations are becoming less and less important. Similar to the Harvest and other Chinese festivals. It is just another public holiday. More and more are taking the opportunity during this period to travel overseas for extended holidays. There is nothing wrong with not wanting to celebrate Chinese New Year. However this may be symptomatic of the loosening of our cultural identity. There is no running away from our cultural heritage and identity. We run away at our loss. 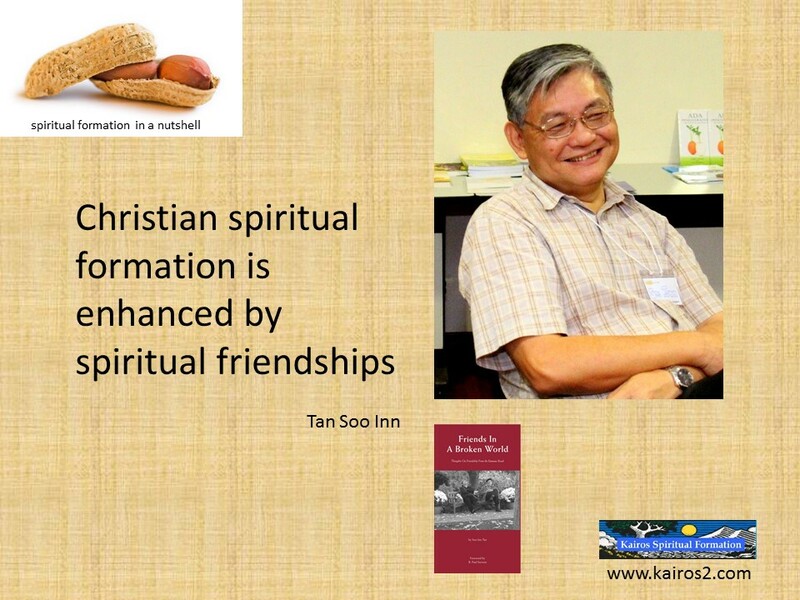 Recently many churches in Malaysia and Singapore are engaged in emotionally mature spirituality. 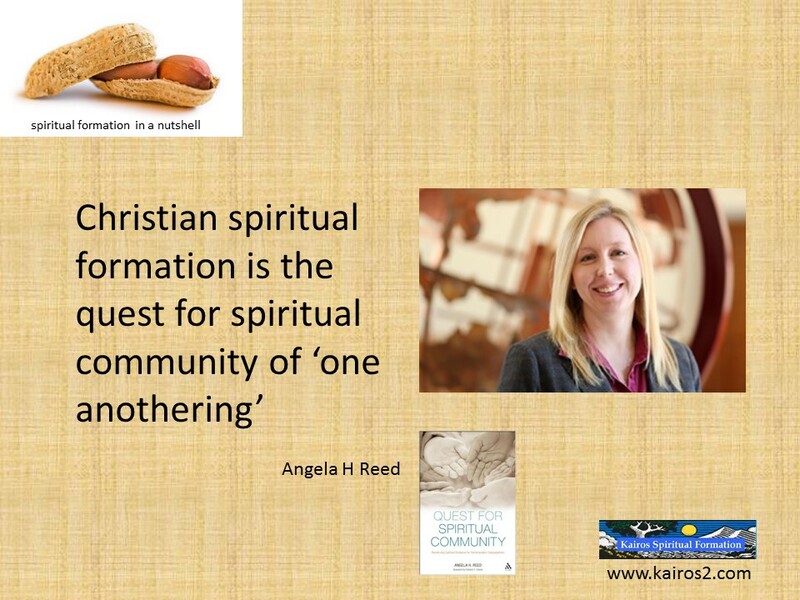 I believe it is time for us to embrace our cultural spirituality too. Committed Christians are often concerned about discovering God’s will for their lives in terms of what occupation to take up or who to marry. The deeper question will be to discern what God wants them to be and become. Another concern is how they are to live and have their being in their workplace and marketplace. 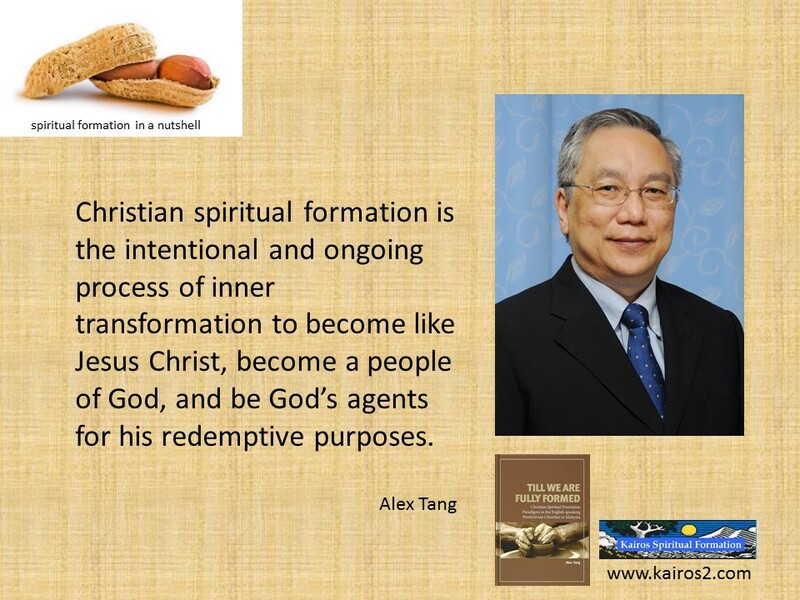 Central to this is how to maintain the vitality of their spiritual life and growth in the modern lifestyle that is extremely hectic and exhausting. This course will deal with Christian discernment or decision-making and the theology of God’s calling and vocation. 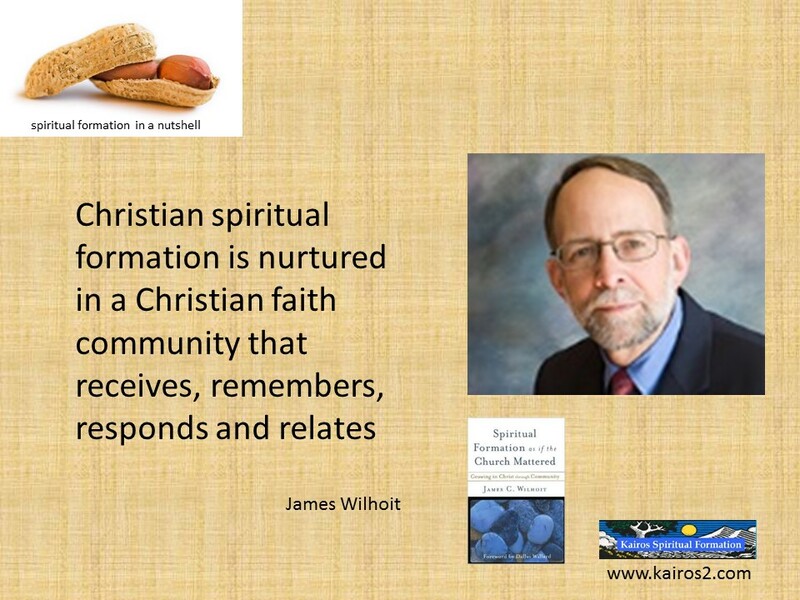 It will examine Ignatian and Wesleyan approaches to discernment. 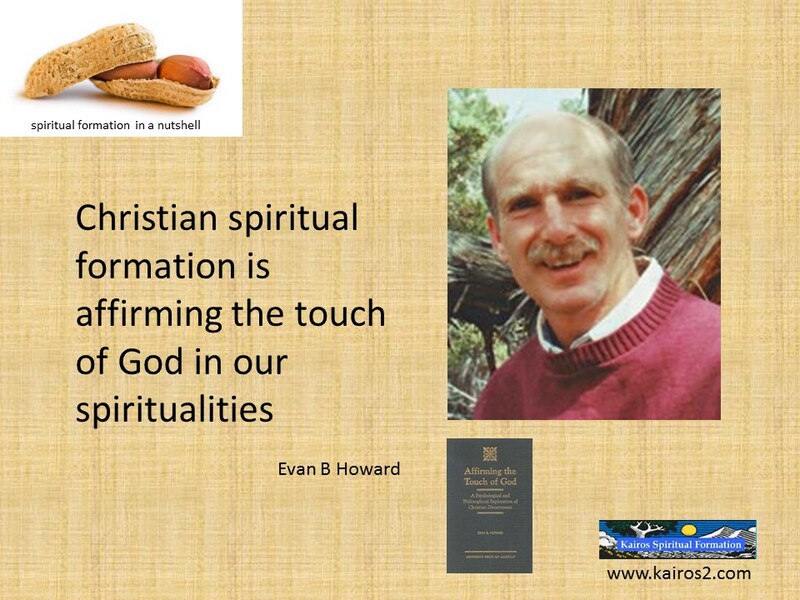 The issue of hectic and busy lifestyles will be examined and approaches developed to nurture the spiritual life. 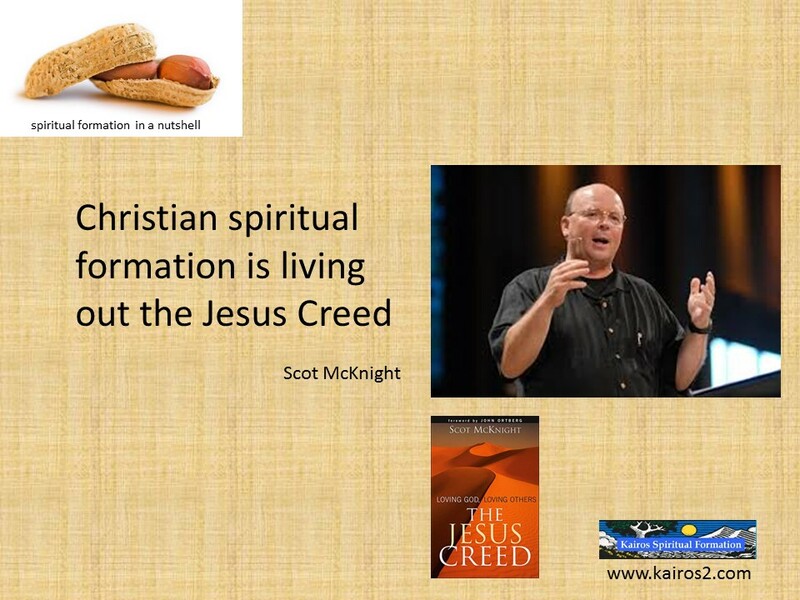 The concepts of Missio Dei and Sabbath in their vocations will be developed. While there will be some overlap with my previous MBS courses, this is a different course which deals with different aspects of our spiritual lives. 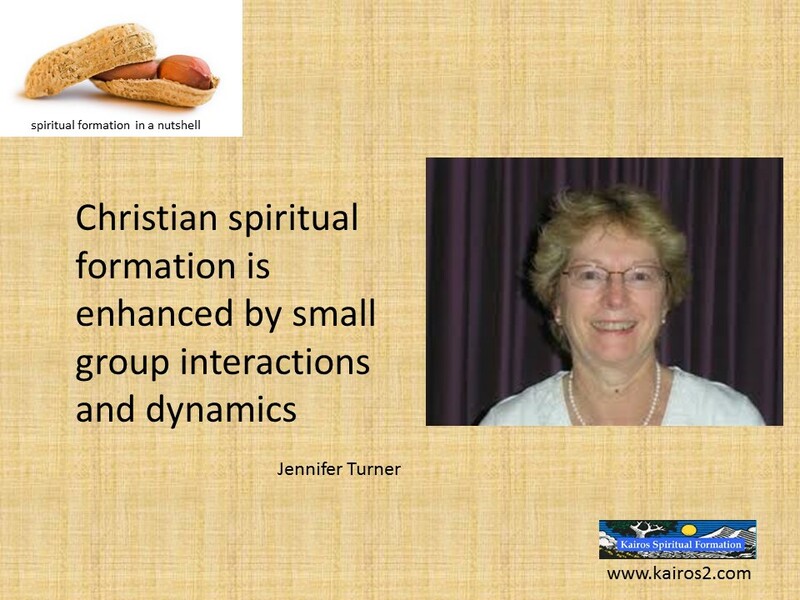 My previous courses are 2012: Soul Care-The Art & Science of Spiritual Direction (caring for one another in ‘persons-in-formation’); 2013: Leading Change in Spiritual Formation Communities (leadership in a spiritual growing community – ‘persons-in-community formation’); and 2014: Dynamics of Spiritual Formation (understanding spiritual growth – ‘person with Christ-in-formation’). You do not need to have attended my previous courses to attend this. Suitable for people who are making important life choices or are interested to know more about Godly decision-making and who are also interested to learn about spiritual maintenance and growth in busy and stressful lifestyles: pastors, lay leaders, church members, and seekers of truth. 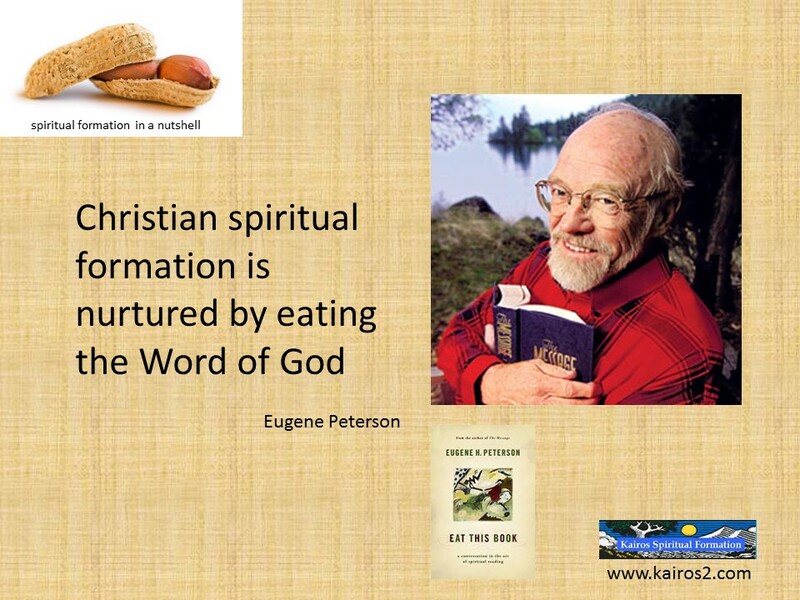 I have often be queried why I titled my book Spiritual Formation on the Run. 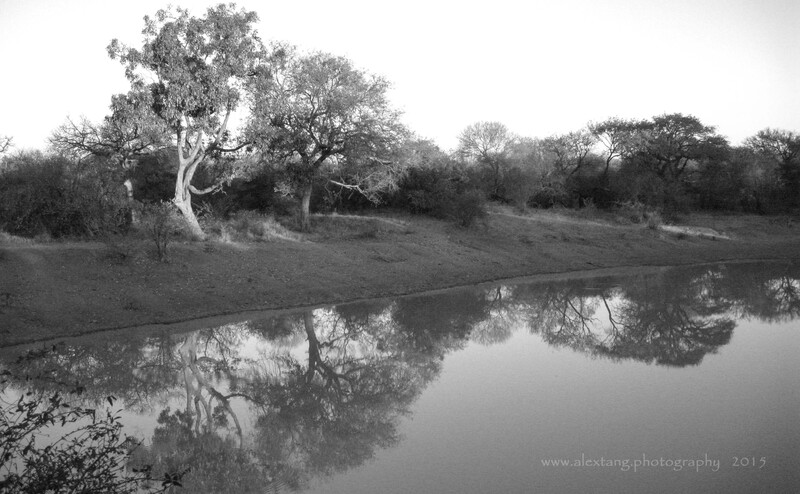 It was suggested that it should include ‘…run away from the busy life’ or ‘…run to silence and solitude’. 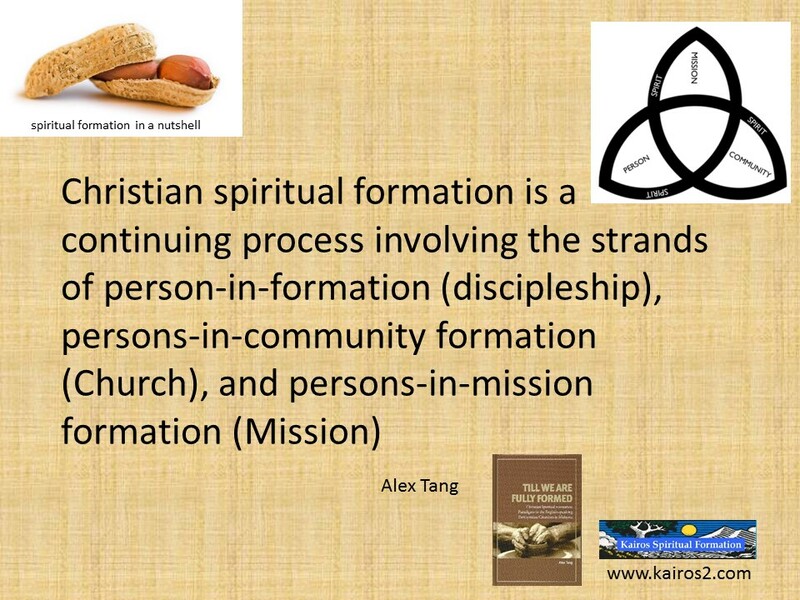 It puzzled me for a long time until it dawned on me that to many people, spiritual formation or spiritual growth is incompatible with being on the run or movement. To many, spiritual formation will only occurs when we are still and silent, like on a retreat in the mountains in the middle of nowhere. I do not know where this idea comes from but it seems to me that too many of us are exposed to Chinese kungfu movies where the grandmaster or sifu only attain enlightenment (usually implied a higher level of martial skills) by meditation while sealed in a cave on top of some misty mountain. I often wonder how he (usually it is a he) handle his toilet needs. I guess this is reinforced by the Christian division of hyperactive Martha who was busy being hospitable to her guests, and her quiet contemplative sister Mary who was sitting and listening to Jesus. Interestingly, this account was only found in Luke and happened immediately after Jesus told the Parable of the Good Samaritan (Luke 10: 25-37). The parable highlighted doing good to all people irrespective of caste, religious afflictions and stations in life. 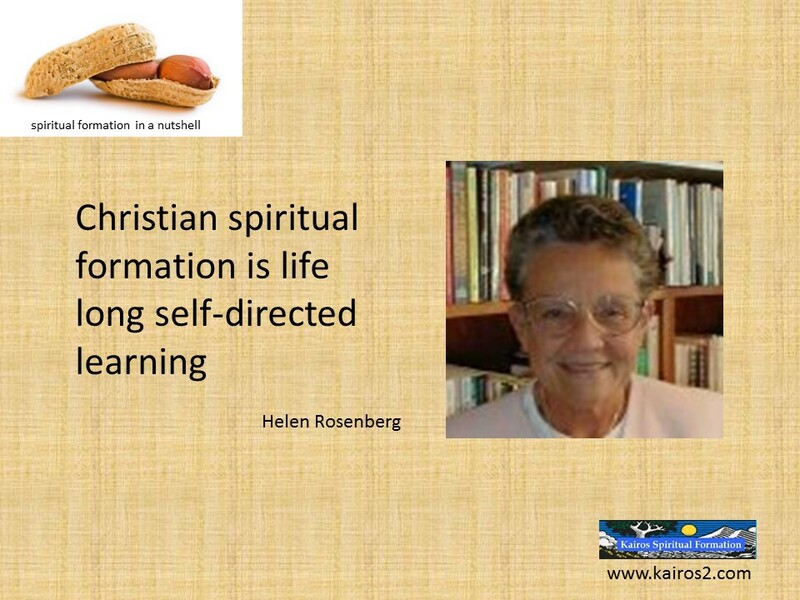 Martha is associated with the active life while Mary with the contemplative one. Jesus seems to praise Mary’s choice as the correct one. If this is the only lesson from the passage, then Martha should come and sit at Jesus’ feet and everyone will go hungry without supper! We all live very busy lives. From the moment we are rudely awakened by our alarm clocks to the time we fall asleep, we have to perform many tasks. Our ‘to-do’ list often runs to two or three pages. If being busy means that we have not chosen ‘the good part’ that most of us are in trouble. Not many of us have the opportunity to take time away to be in a retreat, to just sit and listen. There are bills to pay, houses to clean and kids to bring up. There is a difference between being busy and being hurried. We can be busy without being in a hurry. Busy is an external condition where we have many tasks to complete. Hurry is an inner state where we are distracted because of the external busyness. This inner state of distraction means that our soul is confused, fragmented and disconnected with our minds, hearts and spirits. What is more significant is that the hurried or distracted person cannot hear the voice of God. What Jesus was trying to teach Martha (and us) is that it is not wrong for us to be busy (for which one of us is not busy) but not to be hurried and distracted. This is because when we are hurried and distracted, we cannot hear him. 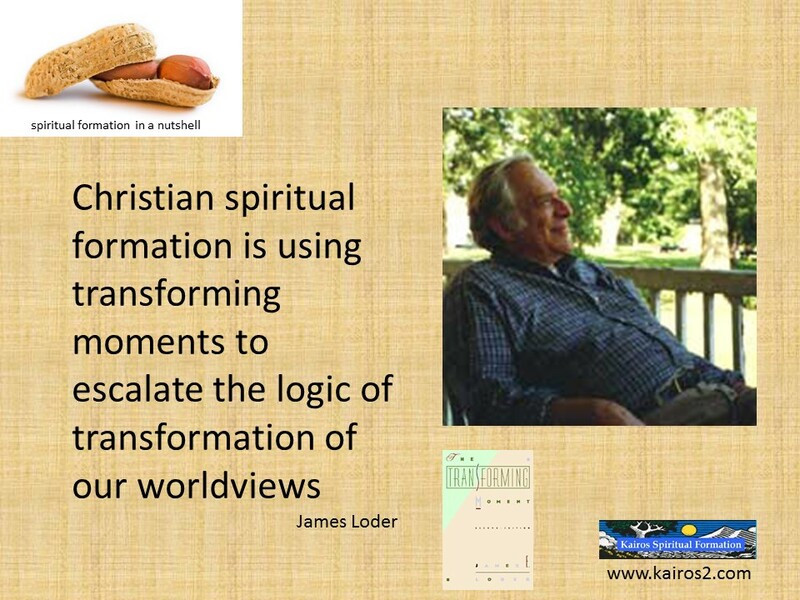 This means that Christian spiritual formation and transformation may occurs in a busy life. However the process may be difficult in a busy and hurried life. 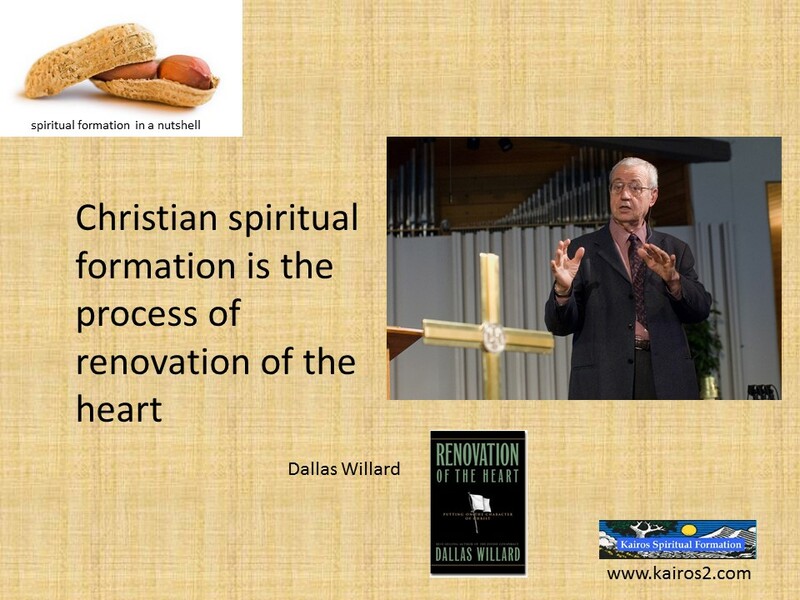 Dallas Willard notes, “Hurry is the great enemy of spiritual life in our day. You must ruthlessly eliminate hurry from your life.” Is it possible to live a busy but unhurried life? Gregory the Great was the first monk to become a pope. He became Pope Gregory 1 from 590 to 604 AD. Gregory was a Doctor of the Church and a Latin Father. 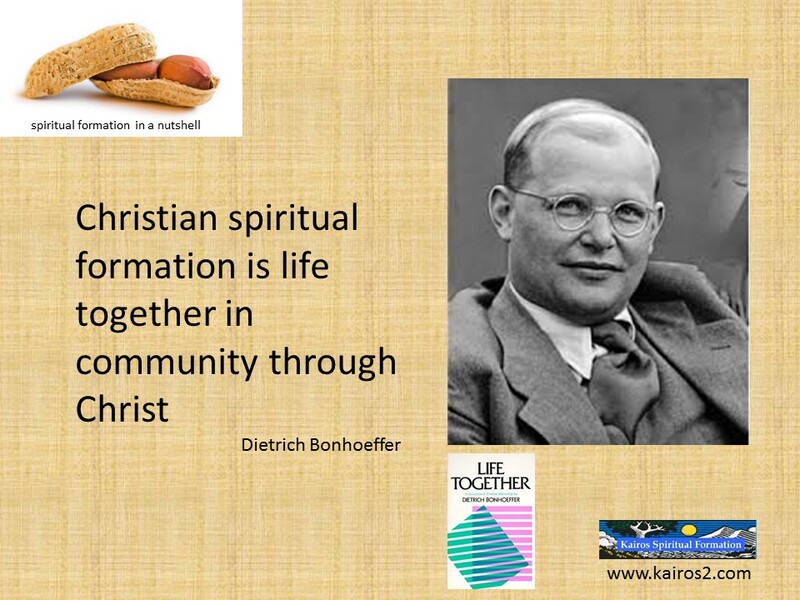 He contributed a lot to church services and is known as the father of Christian worship. In his busy schedule, Gregory was able to maintain a powerful devotional life. John Calvin mentioned Gregory in his Institutes and praised his contribution to the church. Martha may not be so distracted if she was not in such a hurry to prepare a gourmet meal for his visitors. Perhaps a simpler meal may allow her to slow down and listen to Jesus as she worked. Our home need not be so clean and tidy to be featured in Ideal Home magazine. We do not need to have that complete set of Minions from McDonald Kiddy Meals. Being less of a perfectionist may remove the strain of being a hurry. Not all of the things on our to-do list needs to be completed. The world will not come to an end if we do not complete it. If Christ comes again then we do not need to complete it. Prioritize and do the most essential things first. Be realistic in assigning the amount of time to complete each task. Group similar tasks together. A bit of forward planning can help to eliminate hurry from our schedule. A ‘minute’ retreat is to take a minute of your time during a busy period, close your eyes and calm your mind, slow your breathing and take deep breaths. Visualize a quiet room within your heart where you can meet with Jesus and say hello. This will break the vicious cycle of stress caused by your business. Stress tend to induce hurry in our inner life. You can close your eyes and do a minute retreat at any time and in any place. Except maybe when you are driving or skydiving. In a particular busy period, ask yourself will what you are doing matters in five years’ time? Will it matters in a year’s time? Next month? Often answering this questions bring things into perspective. Having things in perspective helps to eliminate hurry. One of my favorite quotes from Facebook is a paraphrase of the Serenity Prayer: “Lord, give me coffee to change the things I can change and wine to accept the things I cannot, and chocolate while I figure out the difference!” Not taking ourselves too seriously and having a sense of humor helps us to slow down and not to hurry. The need to be in control and a busy life is a guaranteed recipe for a hurried life. Most of us are control freaks. We need to learn to let go and let God take control of our life and of our schedule. Learning to let go means learning to say no. Letting go means focusing on things that has eternal value rather than chasing after things that offer temporary satisfactions. This also helps us to be more patient with events and people. A hurried life is a distracted life. We can be hurried even when we are not busy. Even during our vacations we are hurried and busy. A distracted life is an unhealthy life. It harms our bodies leading to hypertension, diabetes, obesity and heart problems. Our souls are also being harmed. We are restless. We feel disconnected and lost. There is lacking a sense of being anchored or grounded. We became swayed by every events that come our way. We are irritable and short fused. And we cannot hear the voice of God. Listening and hearing to the voice of God is what Jesus said as ‘only one thing [is] necessary’. 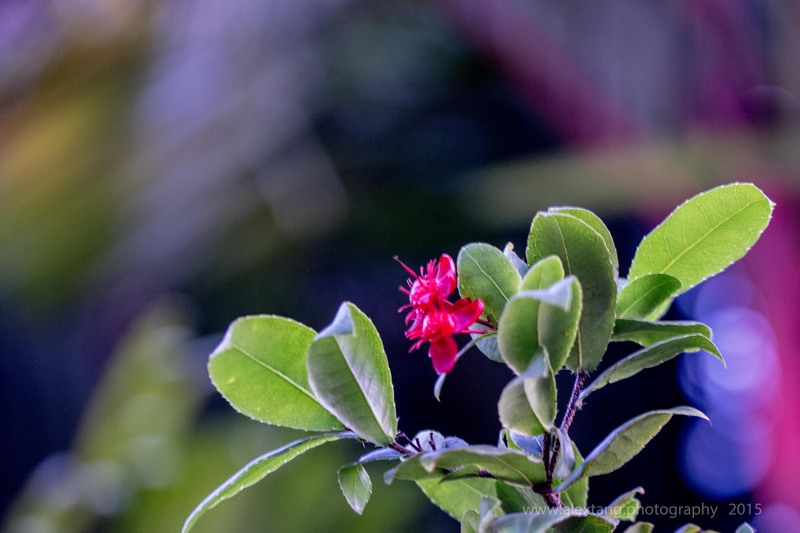 So, take a deep breath and stop being in a hurry to finish reading this post!